Why has this not been mentioned? 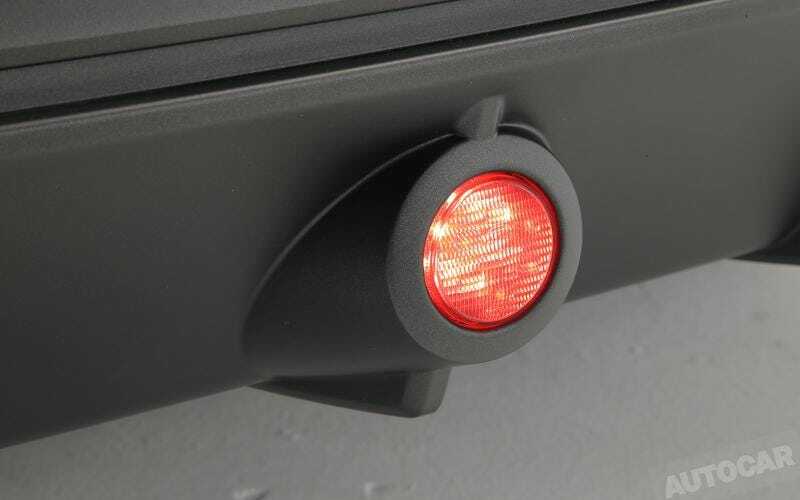 Low-mount centre fog/brake light. Because Racecar.